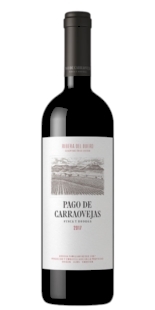 Very intense maroon cherry colour, almost opaque. Aromas of good intensity, reminiscent of lightly varnished wood, in the foreground, behind which sensations of black fruit appear. 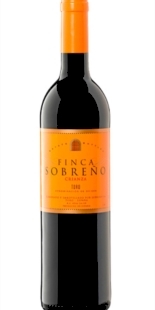 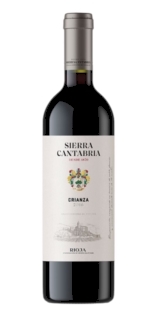 On the palate it is medium-bodied, with good acidity andwith enough fruit and a correct, slightly tannic finish. 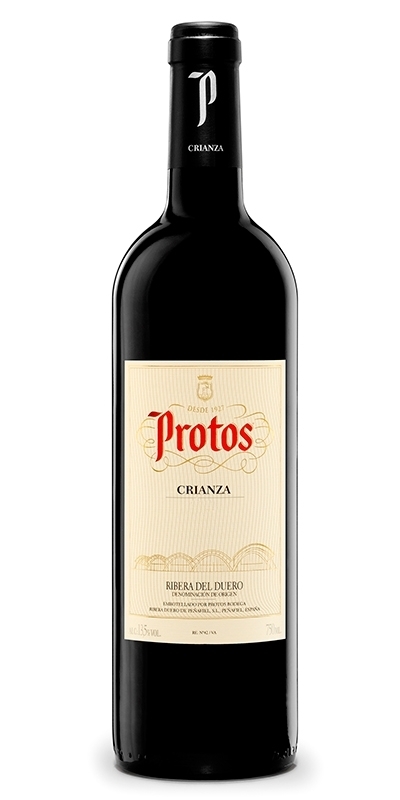 Un buen vino que recomiendo a todos los usuarios.